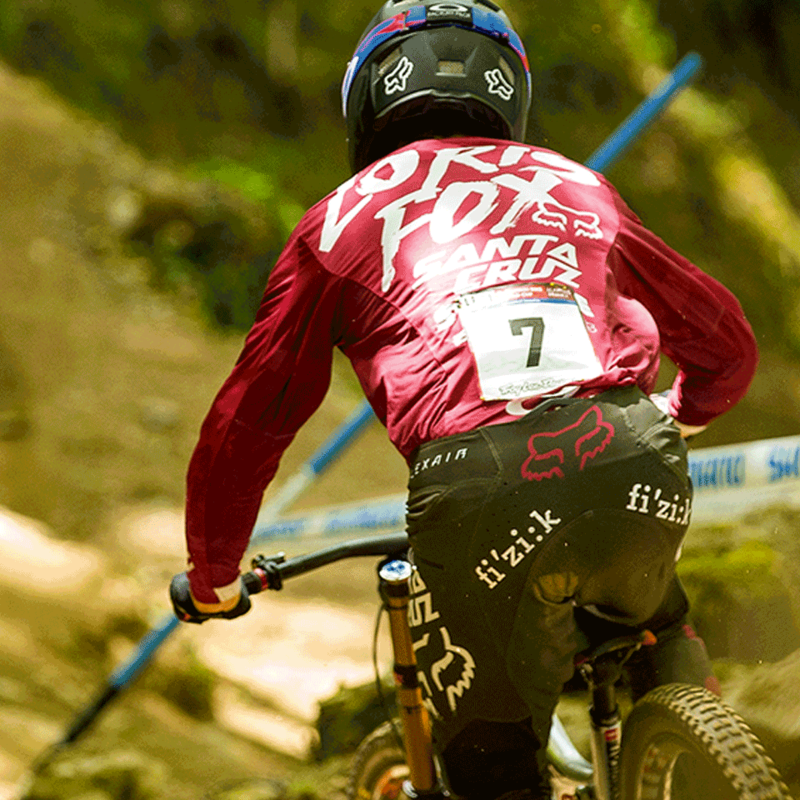 We are proud to announce a new partnership with the Santa Cruz Syndicate downhill racing team, supplying saddles for the 2017 and 2018 campaigns, and working together on new designs. To say that the 2017 The Syndicate line-up is hard-hitting is a massive understatement! 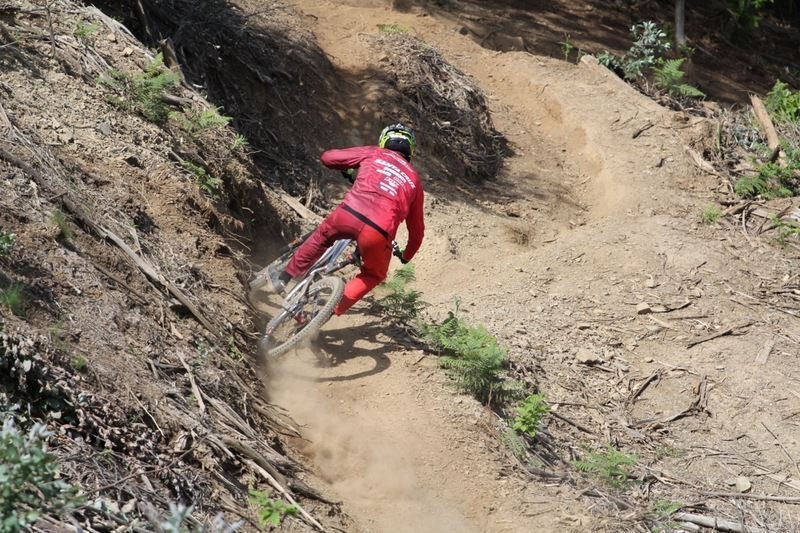 Triple World Champion Greg Minnaar is joined by double Junior World Cup round winner Luca Shaw and double junior World Cup Overall Winner and Junior World Champion Loris Vergier. 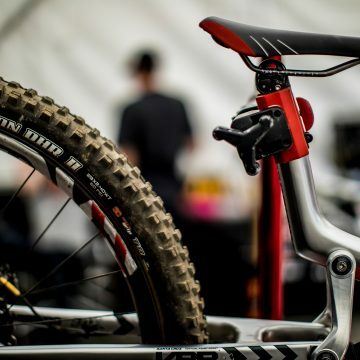 The hard-chasing trio have chosen fizik’s high-performance MTB saddles as part of what we expect to be a winning setup. 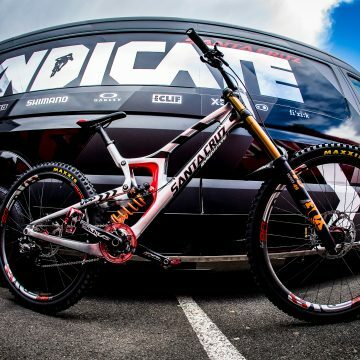 Santa Cruz Syndicate has enjoyed massive success over recent years, and are now laser-focused on looking forwards with the hottest young riders and the best new kit. 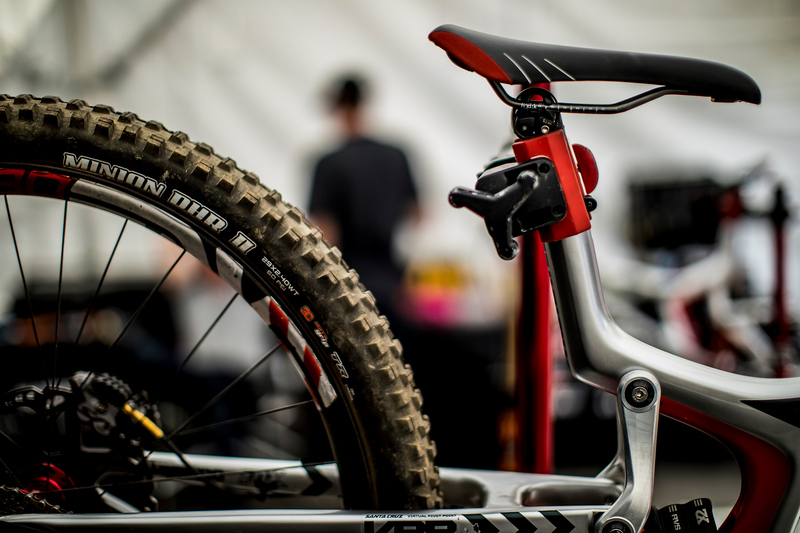 To challenge for race wins and the overall championship, the finest components are required, and The Syndicate have access to all Fizik models. 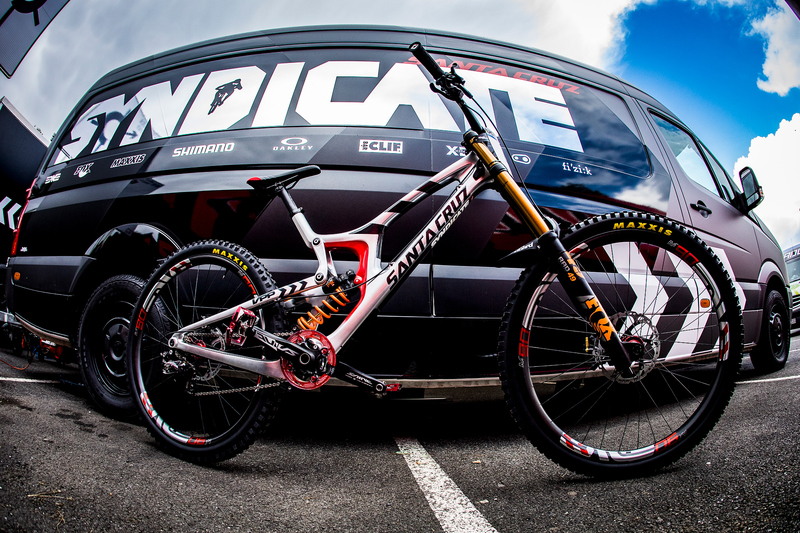 This campaign Fizik and Syndicate are working closely together, and have modified the Gobi M3.